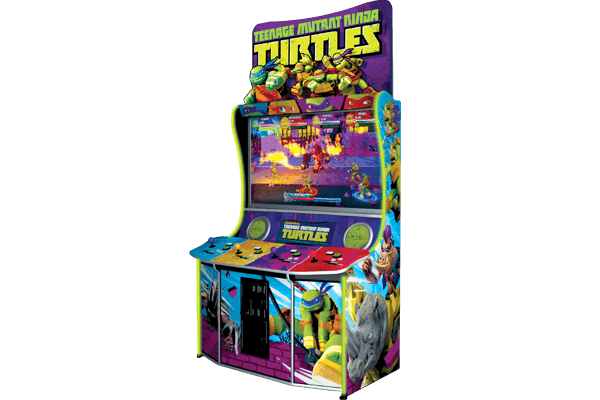 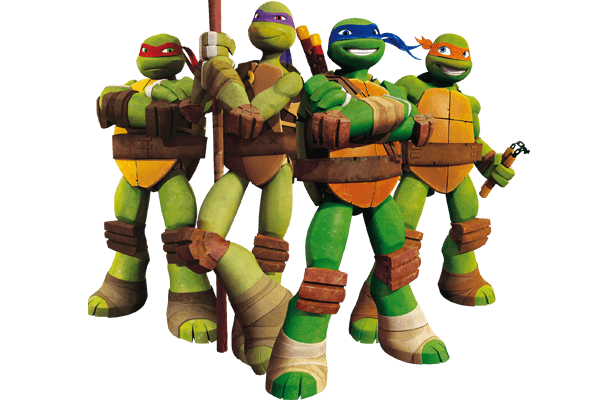 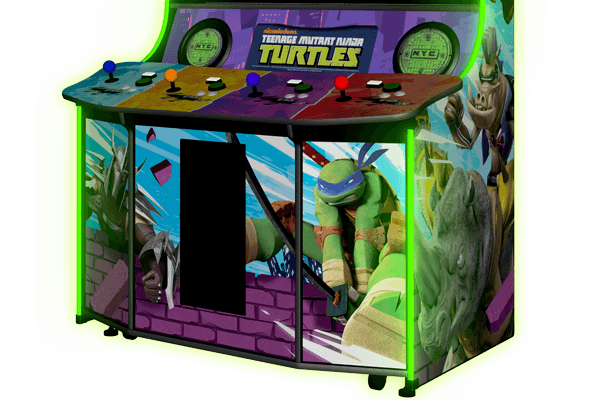 “Teenage Mutant Ninja Turtles” is a completely new 4 player action/adventure amusement game inspired by the arcade classic “Teenage Mutant Ninja Turtles: Turtles in Time” and based on the current hit animated series by Nickelodeon. 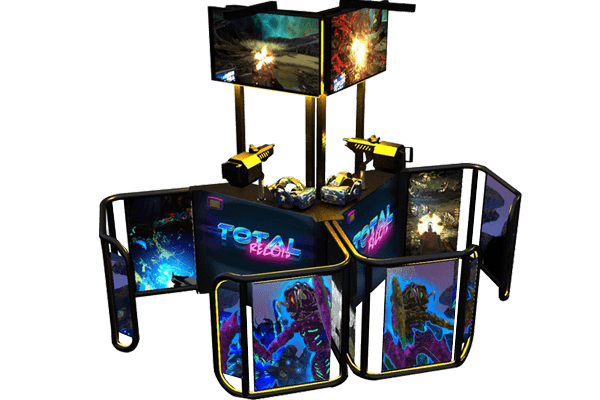 the game action brawler genre with new level creation, game play difficulty, pacing, and approach-ability have been completely updated for modern game players. 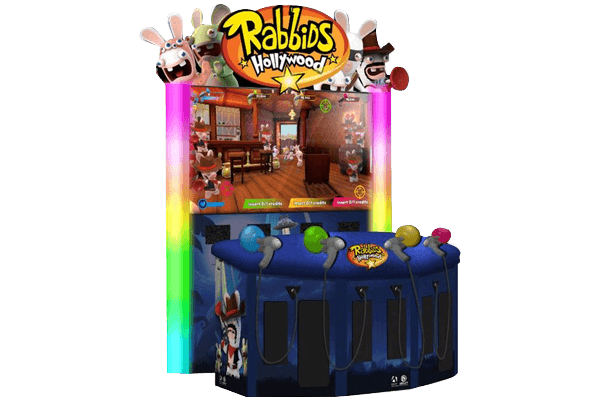 The game’s presentation is top notch featuring the 3-D models from the hit animated TV show as well as the A-list voice talent like Seth Green, Sean Astin, Gilbert Gottfried and more. 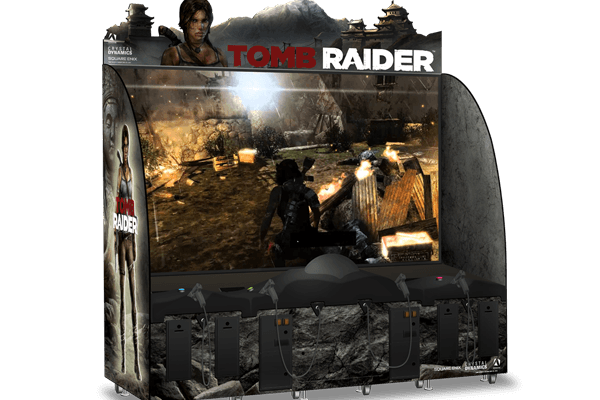 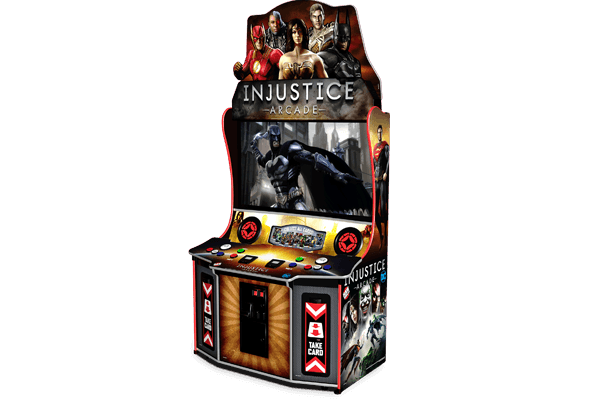 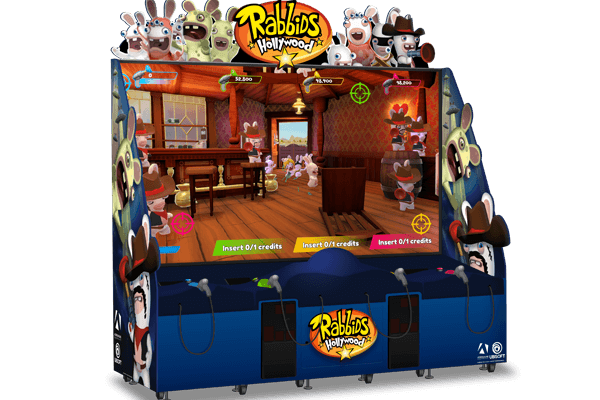 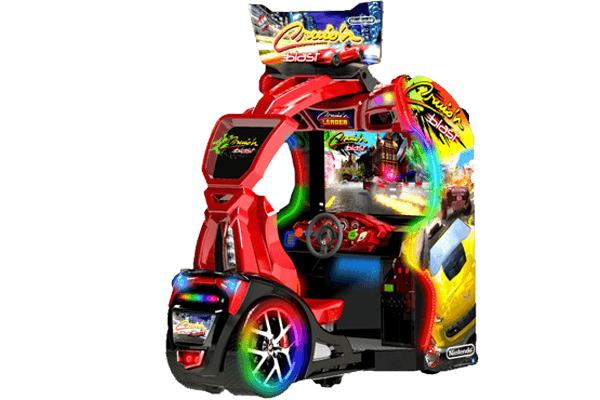 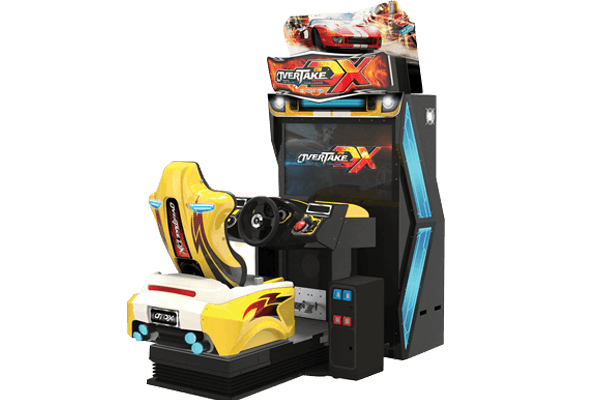 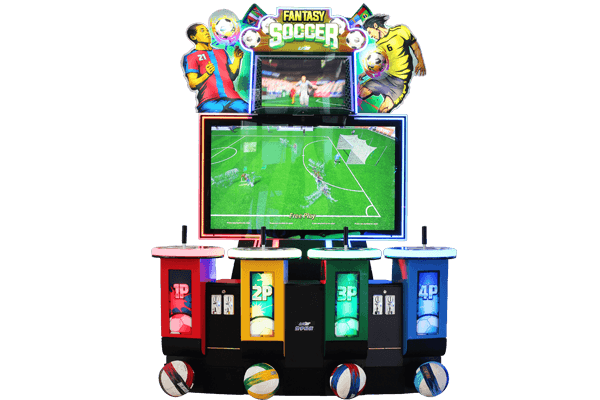 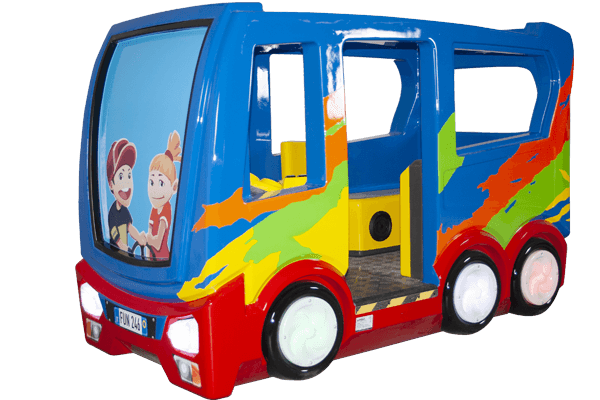 The cabinet features a large 55” HD screen, illuminated LED buttons & trim, attractive marquee, and 4 player terminals in a compact footprint. 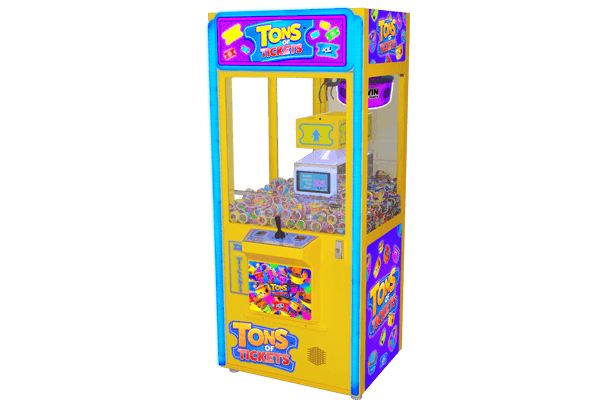 This iconic brand spans multiple generations of game players and is sure to appeal to kids as well as their parents.